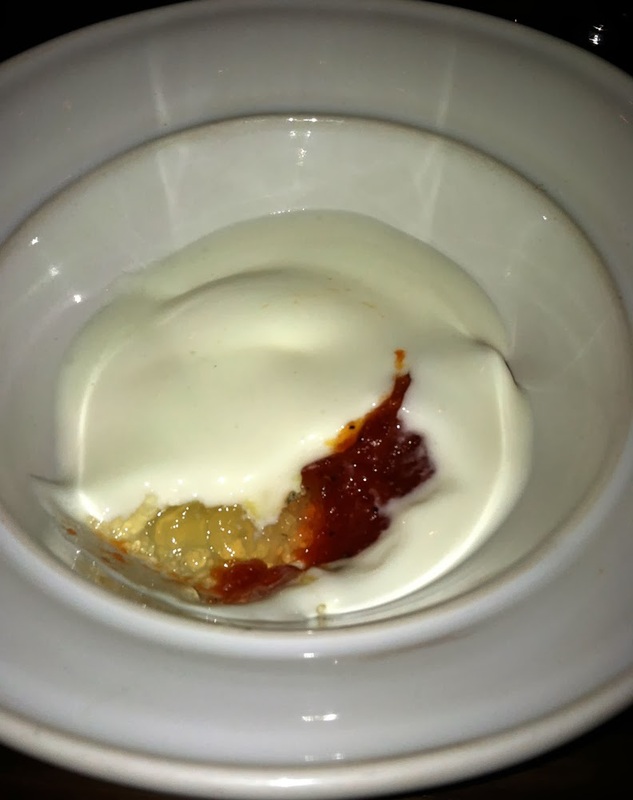 February: Cheese Course at Wit & Wisdom progressive dessert "dinner." 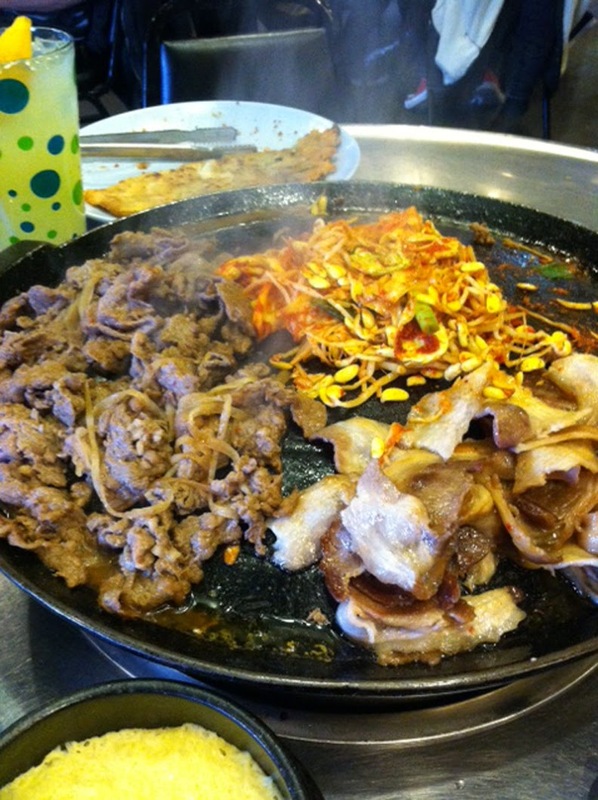 April: Korean BBQ at Honey Pig. 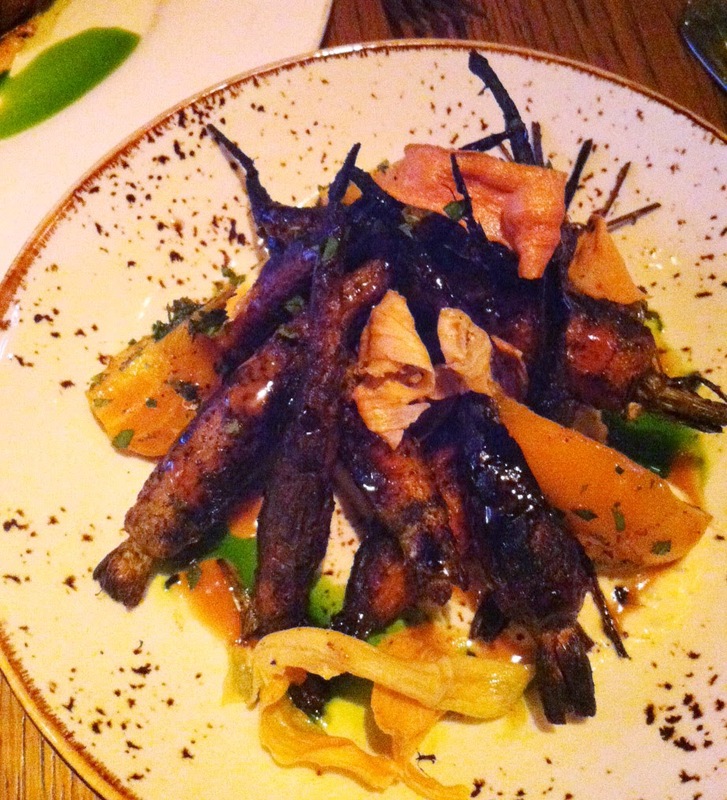 May: Charred carrots at Gato. 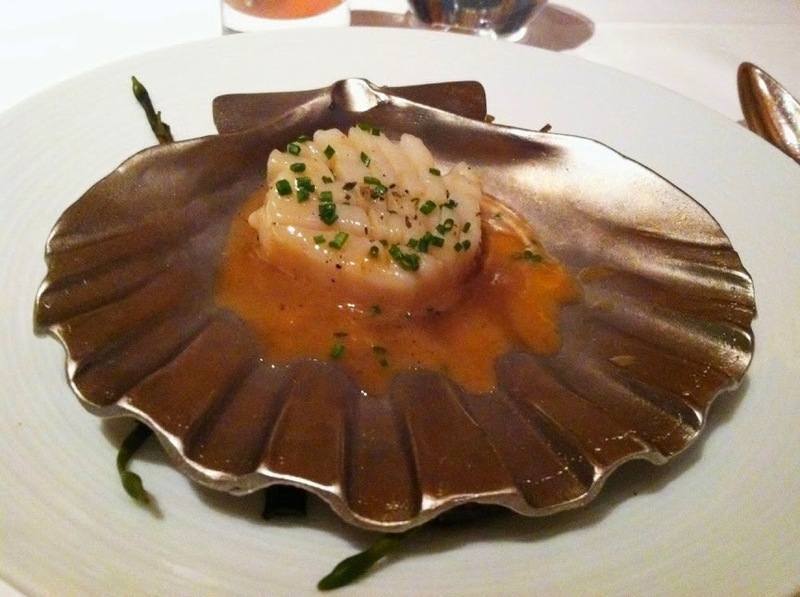 Scallop in brown butter dashi at Le Bernardin. 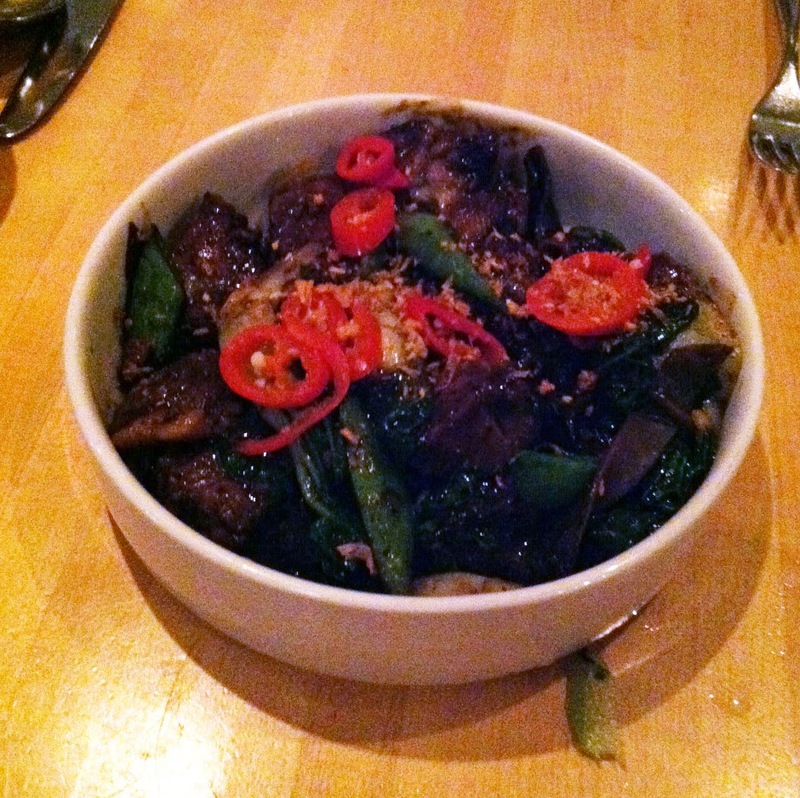 Pork cheeks at Kin Shop. 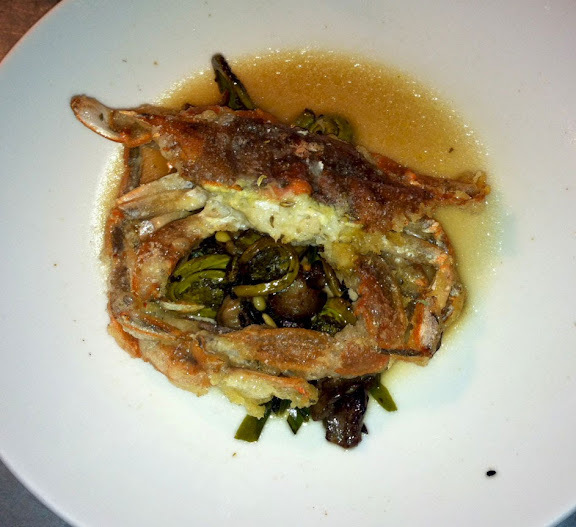 June: Softshell crab with bacon dashi at Fork & Wrench. 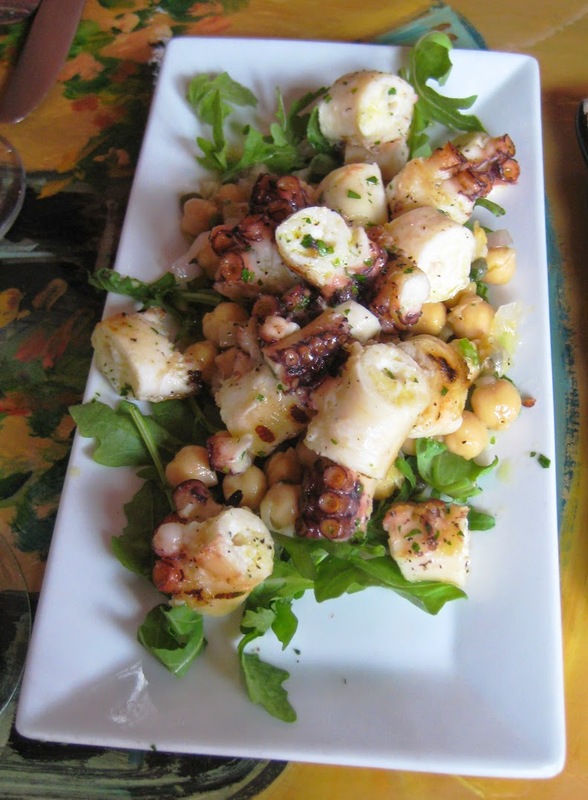 July: Octopus at Cafe Gia. 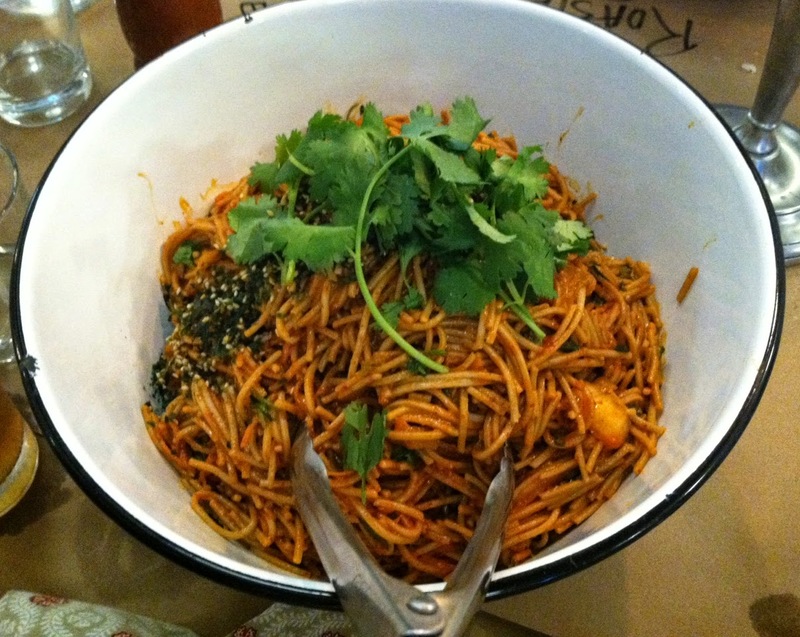 August: Kimchi soba noodle salad at Corner Pantry. 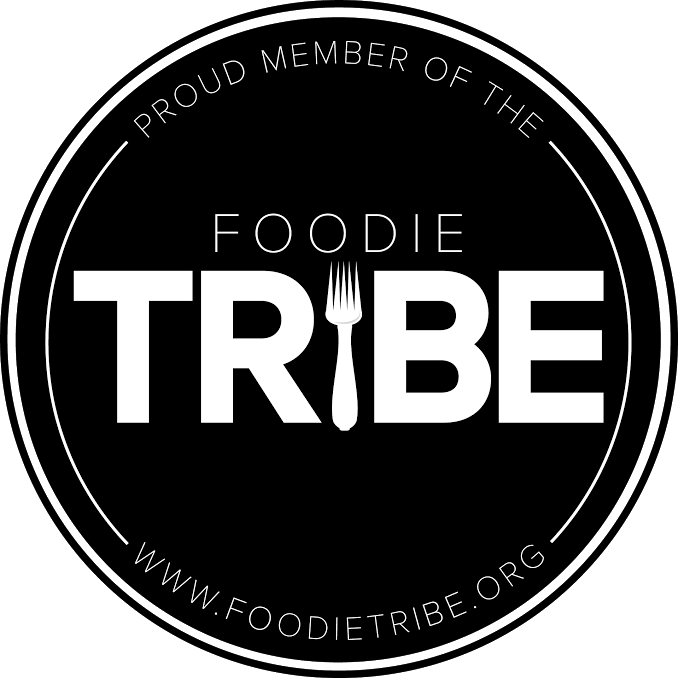 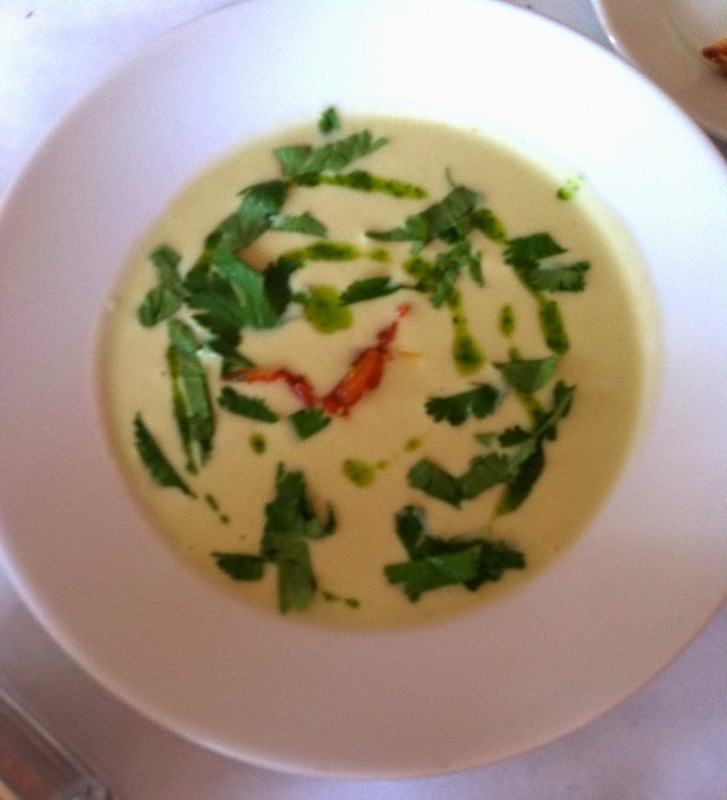 September: Chilled tomatillo soup at SoBo Cafe. 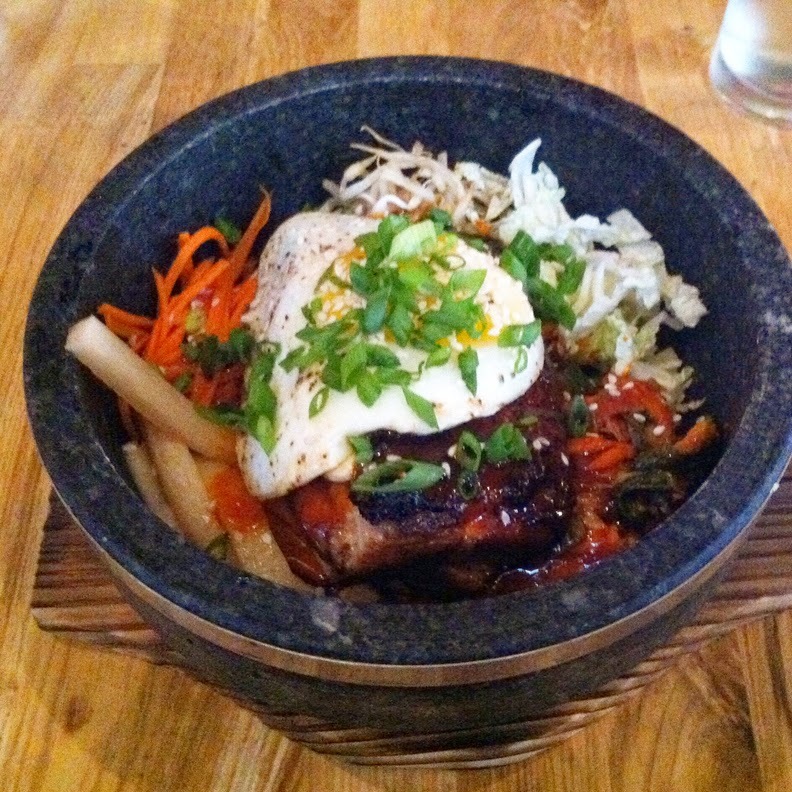 Pork belly bibimbap at Meat & Potatoes. 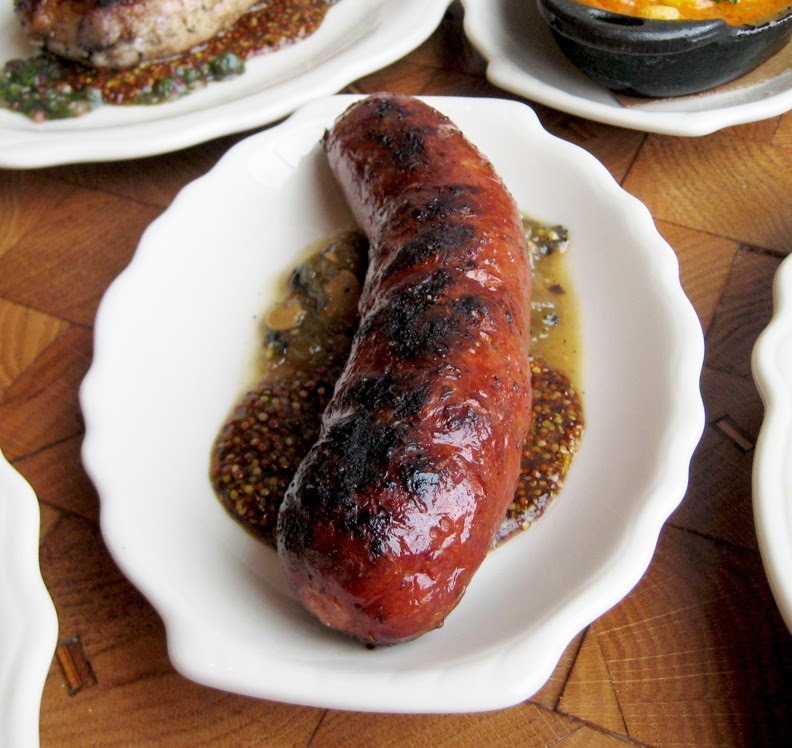 October: Lamb kielbasa at Parts & Labor. 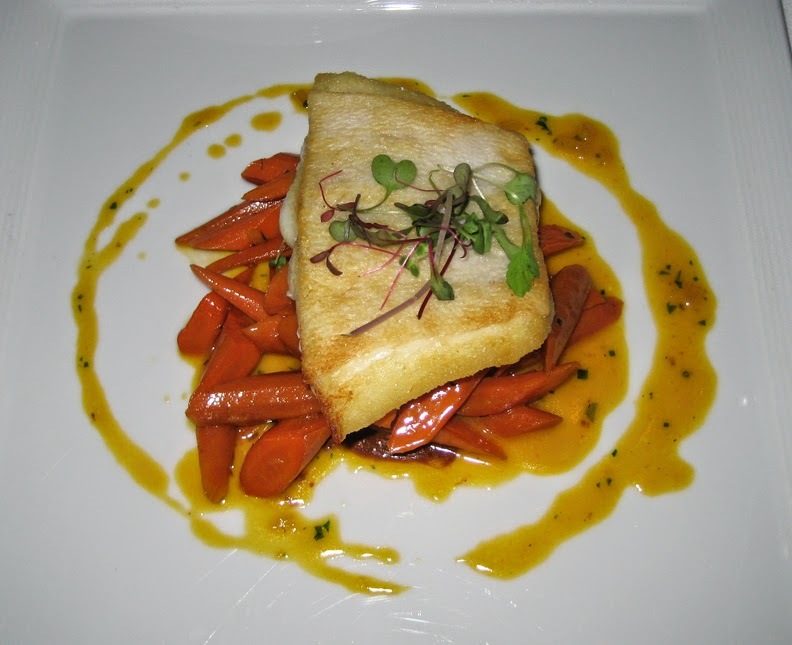 Halibut at Fleet Street Kitchen. 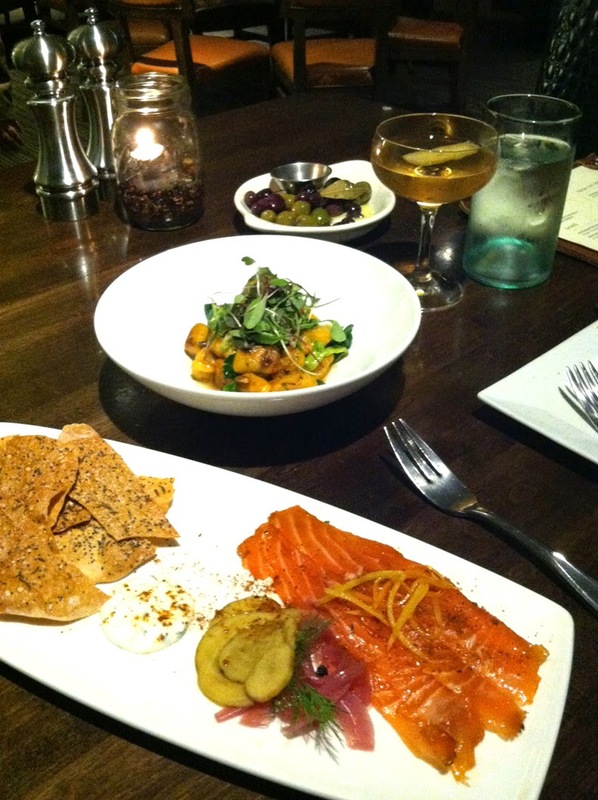 November: Pastrami-cured salmon at B&O American Brasserie.